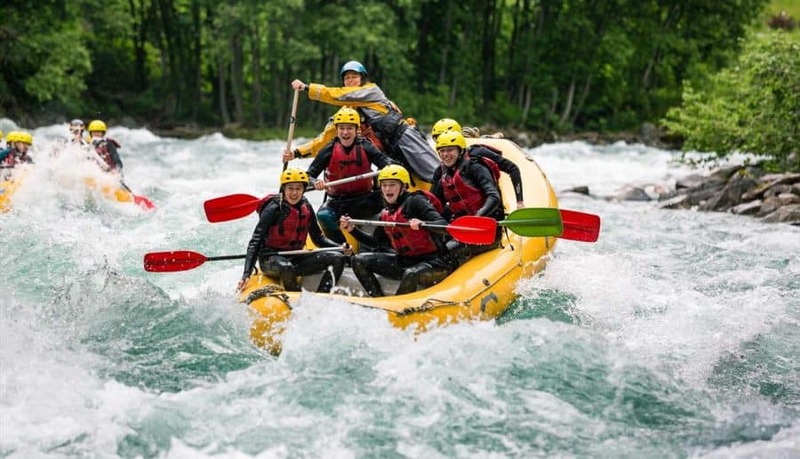 River rafting and many adventurous activities. These Himalayan Adventurous activities will surely amaze you and you will have everlasting memories. If you want to experience mind dazzling and thrilling experience in the land of Himalayas, then why do not you come to Nepal for it? Himalaya Trekking offers Top Himalayan Adventure in Nepal which you can not get in any part of the World. Now lets see the Top Himalayan Adventure in Nepal which will surely take your mind and breath away. Nepal has top 8 highest mountain out of 10 in the World. But also you can find many Himalayan ranges on the southern part of Nepal. In the Manners World’s top peak i.e. 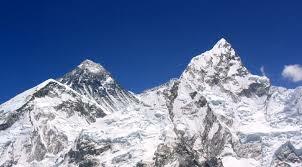 Mount Everest with 8848 m lies here. Not only this, word most panoramic mountain Mt. Annapurna also lies here. Therefore, the mountain like Mt. Everest, Mt. Annapurna, Mt. Makalu, Mt. Manaslu, Mt. 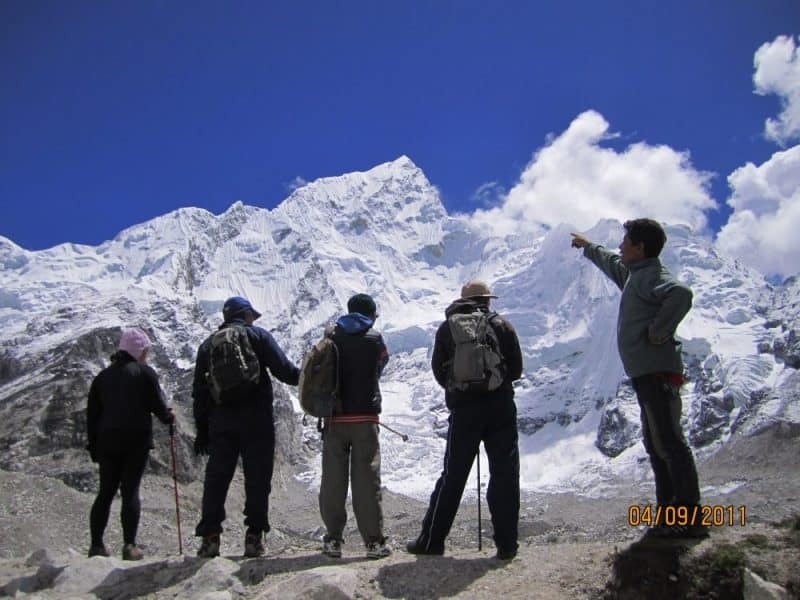 Kanchenjunga, and many more offers the most thrilling Mountain climbing adventure. 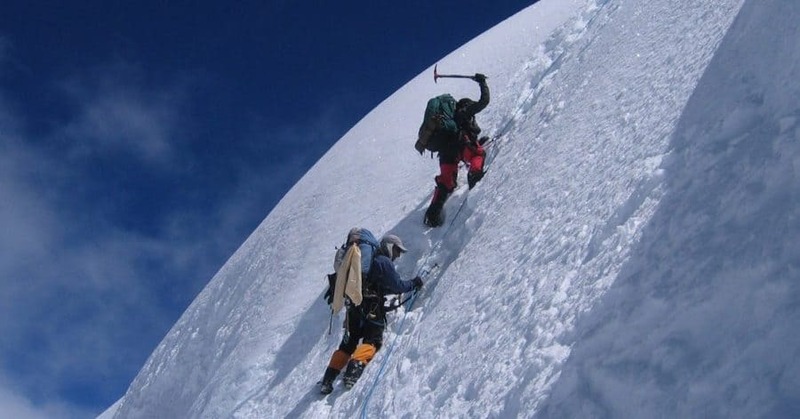 These peaks offers immense chance to explore the top highest peaks by climbing. If you are mountain climbing lover then then miss the chance to come to Nepal and step the top Highest peak in the world. Nepal is known as the world’s best rafting sites. Nepal has Himalayan ranges on thee southern part due to this there are over 100 of rivers that directly origins from the base of the mountains. Due to this reason Nepal Offers most exciting rafting and kayaking in the world. You can experience the most beautiful wonderful experience when you have chance explore beautiful forests and Himalayan vistas. Many people allover the world so that they would have breathtaking experiences. 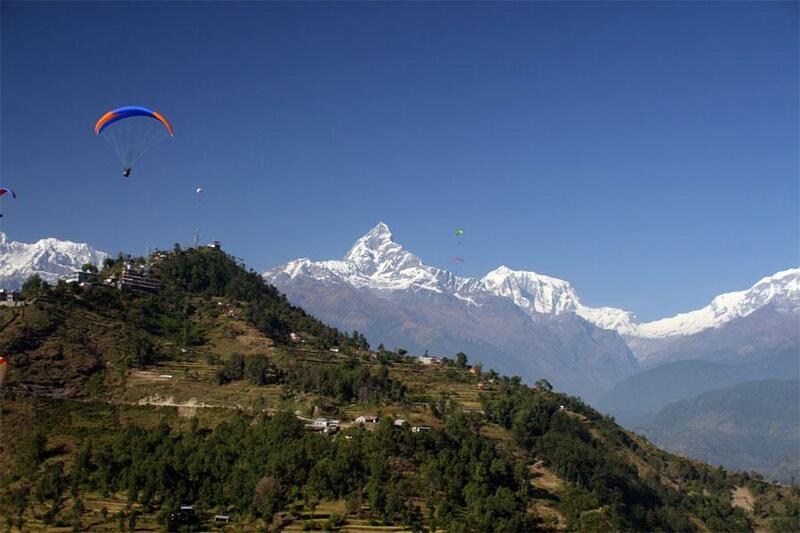 Bungy jumping is perhaps the ultimate thrilling that you never and ever experience in Nepal. 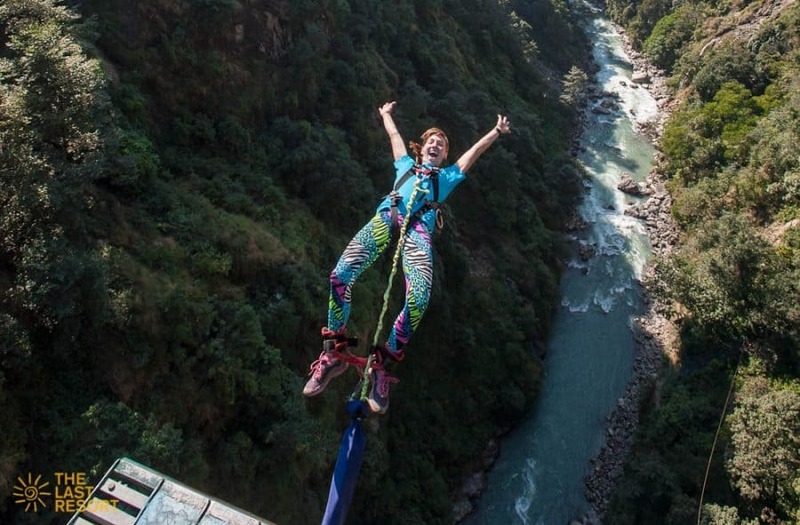 Bunjy jumping from the wildest river Bhote Koshi is something that you had never imagined. This jumping is more daring adventures in the world. Come to Nepal, if you want to experience thrilling adventures.